Craving Nutella but don't want to ruin your diet? 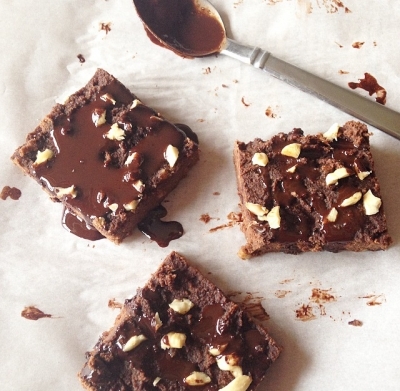 Make these #healthy Nutella Fudge Bars! You will never guess they are grain-free and gluten-free !